Razer is renowned for creating some of the best products for gamers. They are best known for the gaming mice they produce, as well as headsets and keyboards designed specifically to meet all the gamers’ needs, but they also have a pretty solid line of gaming laptops too. However, that’s not enough, apparently! 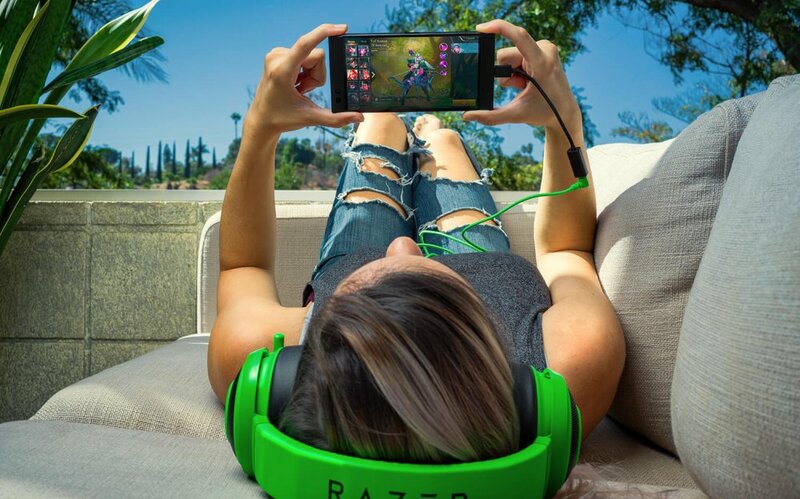 Razer has just unveiled their latest product, the Razer Phone – a smartphone built with gamers in mind, promising to deliver amazing performances and smooth mobile gaming experiences. They will do so thanks to their super high quality display with an 120-hertz refresh rate. Pretty impressive indeed! There aren’t many 120Hz display phones out there: it appears that there’s just one model released in Japan that offers the same refresh rate, created by SHARP (who’s also handling Razer Phone’s display). Combining that with the top specs of the smartphone, you’ll get 60 to 120 FPS when gaming, which is almost unbelievable. 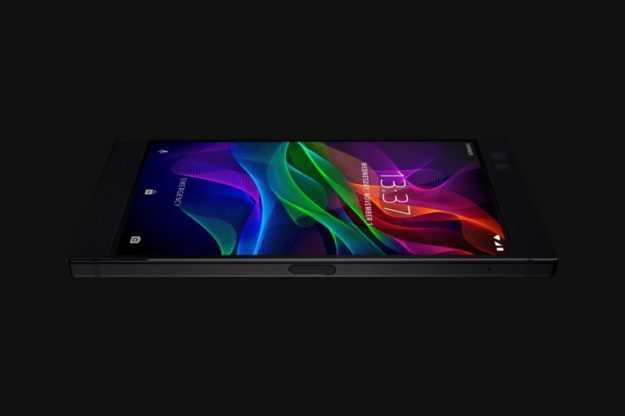 In other words, the upcoming Razer Phone is an absolute beast. 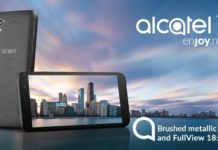 We haven’t seen it at work yet, but judging from the specifications alone, we can easily say that this is one of the best phones on the market in terms of performance, if not THE best. If you play a lot of games on your mobile and you want to make sure that you get the best possible experience, then you definitely have to consider the Razer Phone. 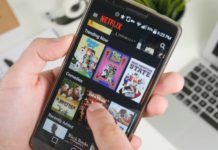 It’s top notch quality and even though it doesn’t look insanely good, have in mind that it was created to offer the best gaming experience, not to impress at design competitions. 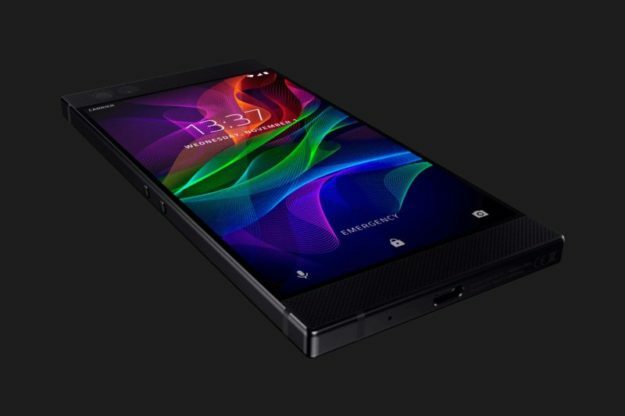 The Razer Phone will be launched on November 17th in the US and Europe. 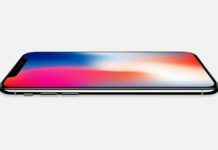 It will cost $699, which is definitely on the higher end, but if we look at its specifications and compare it to other prices out there, we can say that we’re up for a deal. I, personally, am extremely impressed and I hope I’ll be able to get my hands on one as soon as possible.